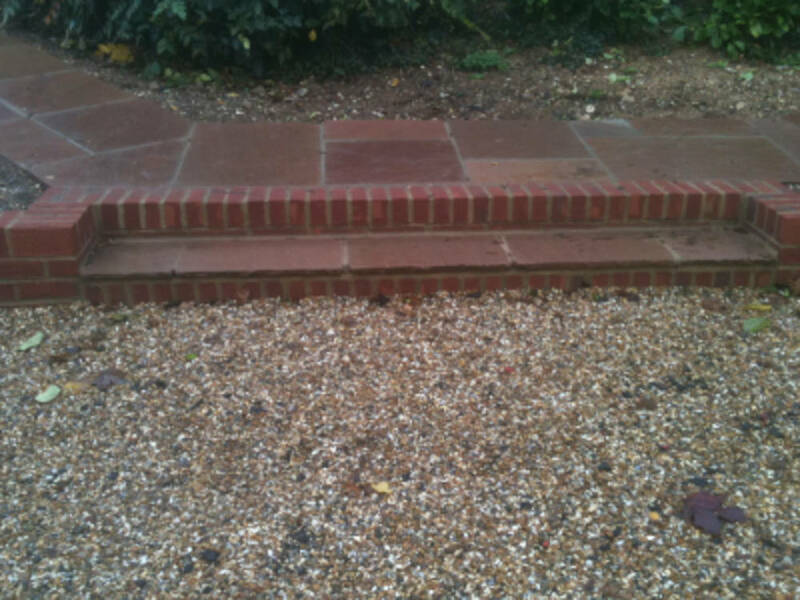 Our gardening services are available in Hampshire and the surrounding towns. 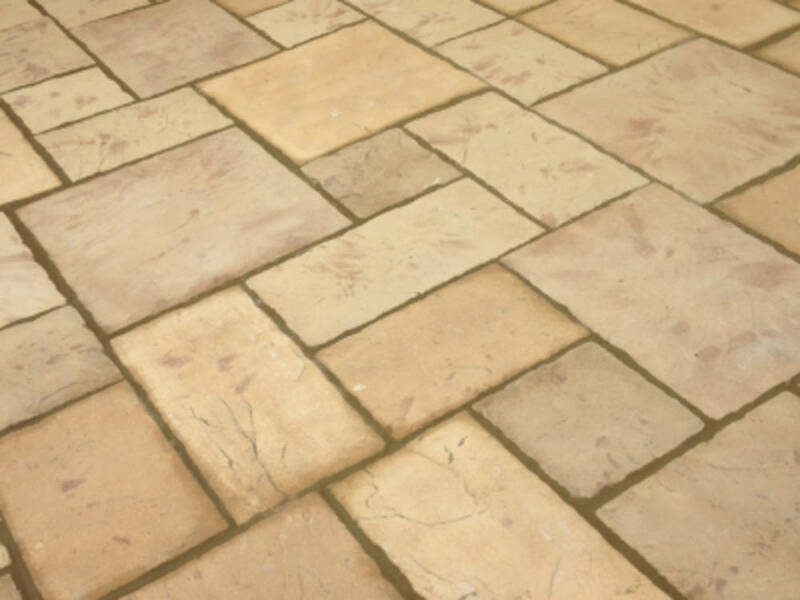 We offer many different services to help improve the appearance and usability of your outside spaces. If you want to know more about what we do, or to request a free quote, then please visit our contact page and get in touch. If your looking for a gardener in Hampshire then you’ve come to the right place. Visit our contact page and send us a message if you would like to know more. Here at Andy Meaden Garden Design we strive to give all of our customers the best quotes we can, and constantly monitor the UK average so that we can keep doing so, time and time again. Are you looking for a gardening quote? Look no further! 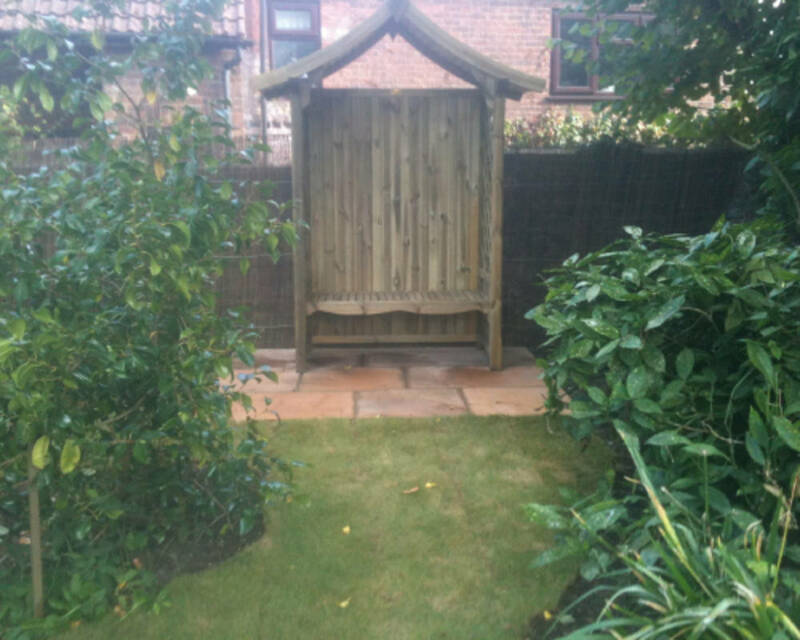 Andy Meaden Garden Design are a company you can always rely on. We work constantly on improving our service so that our customers know they can trust us to carry out our work with little disruption to their daily lives. 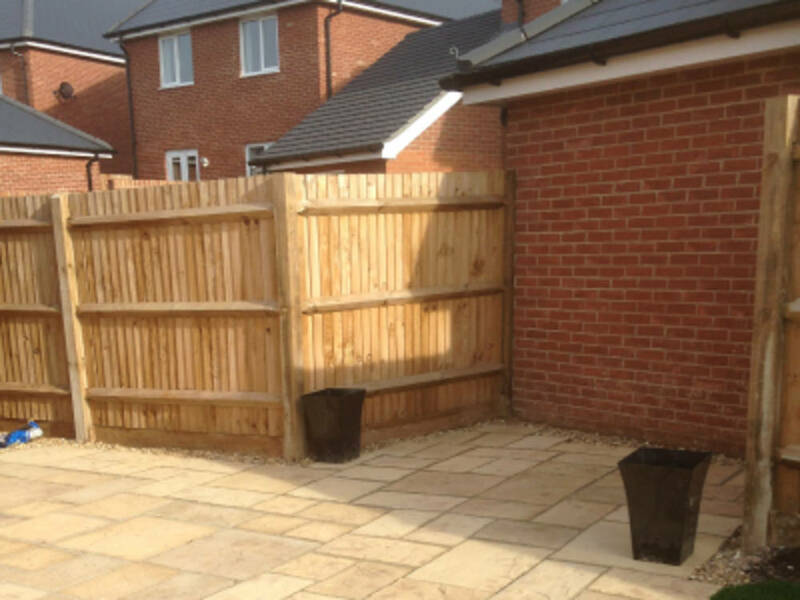 All of our team are highly skilled in the gardening trade and have built up a wealth of experience over the last several years. No job is too demanding for us as we have all been trained to deal with every situation that the gardening trade can throw at us! Need a website that looks as good as this one? Our website packages start from £299 and are inteded to get your business noticed online! Fill out this form and one of our friendly staff will give you a call to discuss your buiness needs.